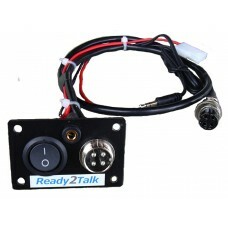 Remote mounting and extension kits, headsets, installation accessories and spare parts for your Ready2talk PA. If you can't see what you need here please ask. 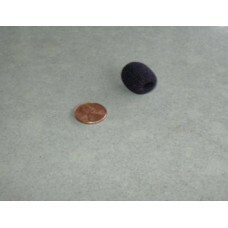 Twin pack of replacement foam socks for your Ready2Talk microphone.These little gems are essential f.. 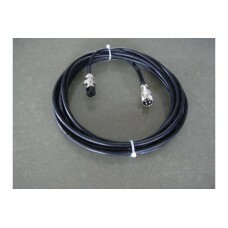 Sometimes you just need an Mic Extension Cable (4.55m).. Ever wanted to use two mics on the same PA system? 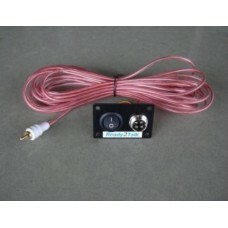 No problem, now you can without any loss of soun..
Now you can have a second mic for a step on guide or narrator. 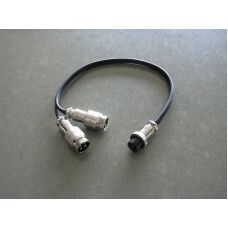 This extension cable connects with t..
Ready2Talk RMK Remote Mounting Kit for PA4 / PA5 systems The PA RMK remote mounting kit is perfect o..